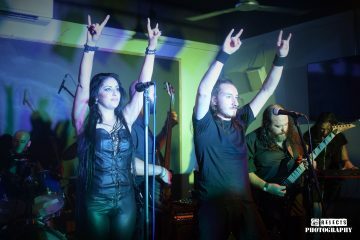 Jack’s Fusion shall be rocking the stage at The Darkroom with their edgy blues-rock style and energetic stage presence. Be prepared as they’re revved up to rock you out of your minds. 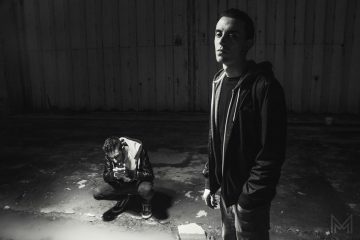 Jack’s Fusion debuted back in October 2015 with their song Electric and have now also released their EP “Impulse” last month. 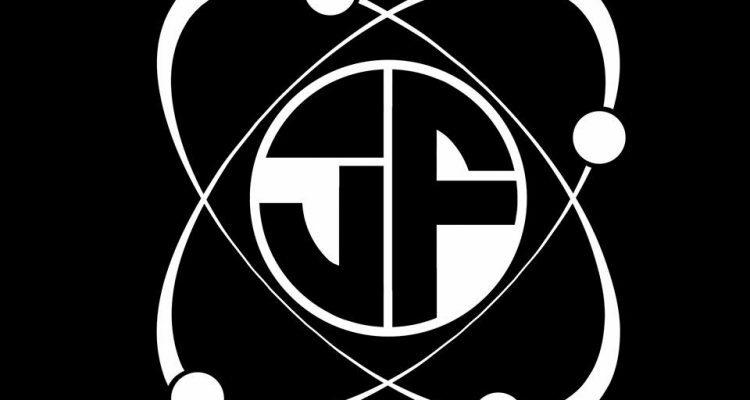 With several influences from iconic bands spanning from different genres including Led Zeppelin, Dream Theater and Foo Fighters, Jack’s Fusion manage to fuse all their influences to create their own unique style. Still at a young age, they’re showing that local talent is definitely up top with the rest. Definitely not a performance to be missed. In the meantime you can also follow the band on Instagram, Facebook, Snapchat, Youtube and Twitter. P.S. 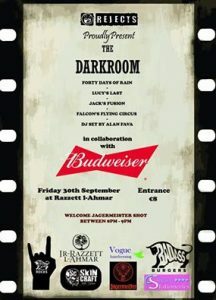 Don’t forget the free Jager shot between 8pm and 9pm for anyone attending The Darkroom at Razzett l-Ahmar. In the meantime check out Jack’s Fusion latest music video “Burn the Day” just as an aperitif for next Friday.